JACL/OCA Leadership Conference Reflections | JACL PSW in Blogland! 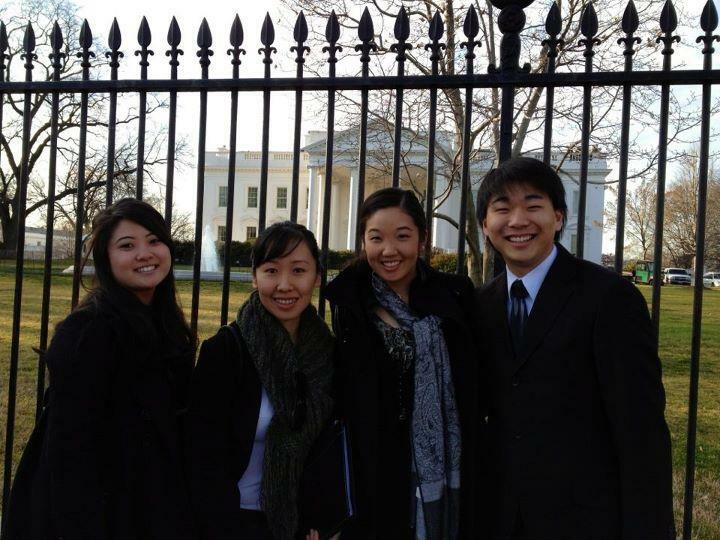 ← JACL is Looking for Participants to Attend the 2012 Collegiate Leadership Conference ! I was really interested in attending this conference since most of my activism work has been on a grass-roots level. I was hoping to learn more about legislative advocacy and how things work on “The Hill.” Prior to attending, I’ve heard wonderful things from past participants and who all encouraged me to attend. I really wasn’t sure what to expect, but in short, this trip exceeded all my expectations. This was an amazing experience and I would encourage others to apply for it in the future! Special thanks to JACL and OCA staff for all your hard work in providing this experience. One of the highlights of the trip was having the opportunity to be partnered up with the other Southern California participants and speaking with Congresswoman Janice Hahn’s Office. We had the opportunity to speak with her staff in regards to our concerns about the National Defense Authorization Act and the 1882 Project. In regards to NDAA, we thanked her for her decision to oppose the act and discussed how she plans on moving forward since the Act was signed into law Dec 2011. Afterwards we introduced the 1882 project and discussed with her staffer about the importance of supporting this project. It was a humbling experience. Up until this point, I’ve always have been a bit intimidated by politicians. This experience was an empowering one for me. I was surprised how open and receptive they were to sitting down with us and sharing their thoughts on these important issues. This trip has really inspired and motivated me to continue my work in the community and to take a more proactive responsive to combating injustices that are still facing us today. We have come a long way from the Chinese Exclusion Act of 1882 and Executive Order 9066. However issues such as the National Defense Authorization Act and the 1882 Project remind us we still have a long way to go. It is important to remember civil right activist such as Fred Korematsu and Yuri Kochiyama who have paved the way and took significant steps in the right direction. But as important it is to remember our history, it is also important that we, as a community, look to the future and take action to prevent further injustice and the marginalization of our communities.